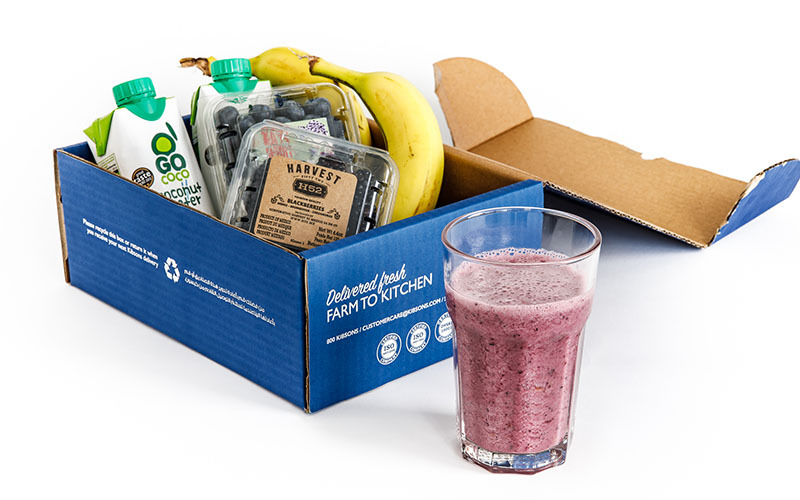 This smoothie box is packed full of antioxidant Vit C boosting blueberries and blackberries, potassium and fibre from bananas along with magnesium, potassium and manganese from the coconut water. 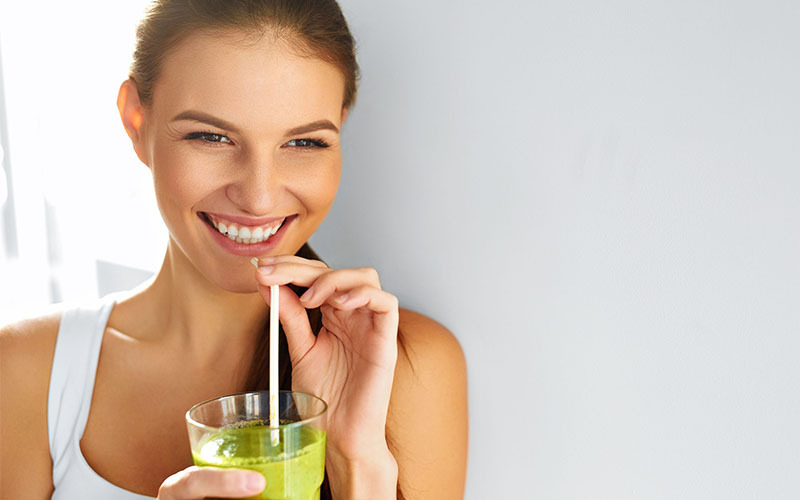 This yummy fresh smoothie gives you massive boost of Vitamin C from mangoes and mandarins. 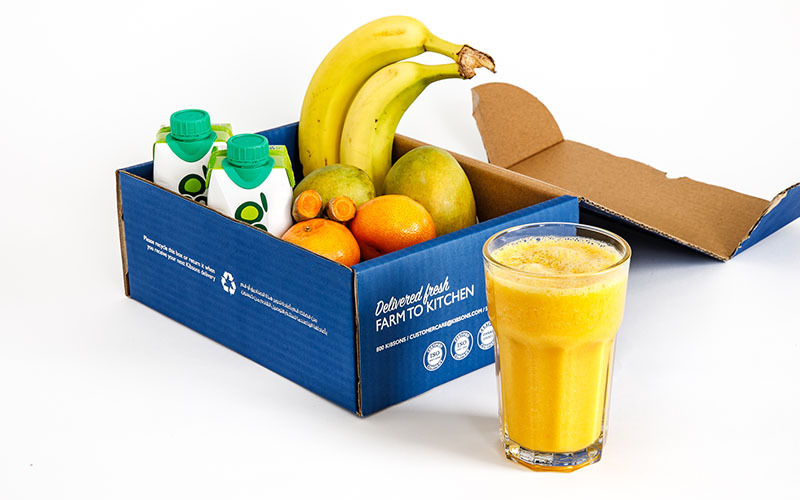 Similar to the Berry Booster, it’s got potassium and fibre from bananas, and essential minerals from coconut water. The turmeric in this nutrient-packed smoothie helps reduce inflammation and boost your immune system too. 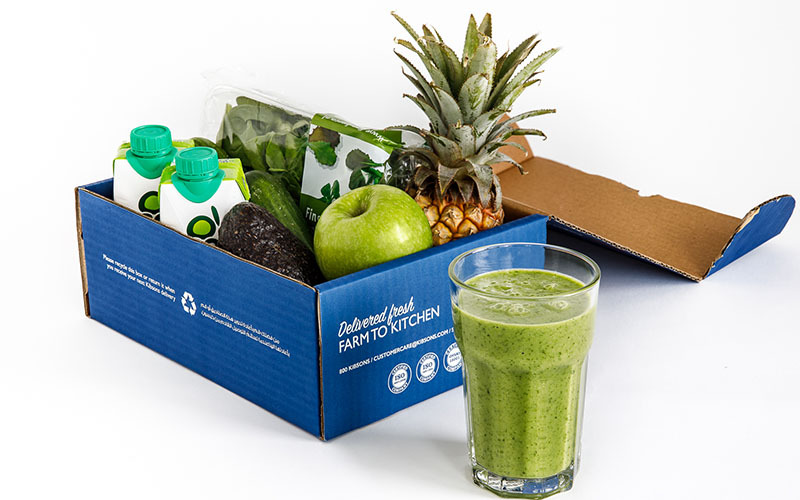 Probably the most nutrient-dense out of all the smoothie boxes on the menu, this whopper includes apples, spinach, avocados, cucumber, pineapple and coconut water. Even better – it’s naturally low in sugar so those following a low GI or Keto diet can enjoy too. This tasty box includes raspberries (a good source of Vitamin C, manganese, and dietary fibre) and strawberries (a fantastic source of antioxidants). Other ingredients include kiwis, oranges and coconut water. Details: for more information, visit Kibsons. If you liked this story, you may like this article on getting a free breakfast at Sophie’s Café Dubai.